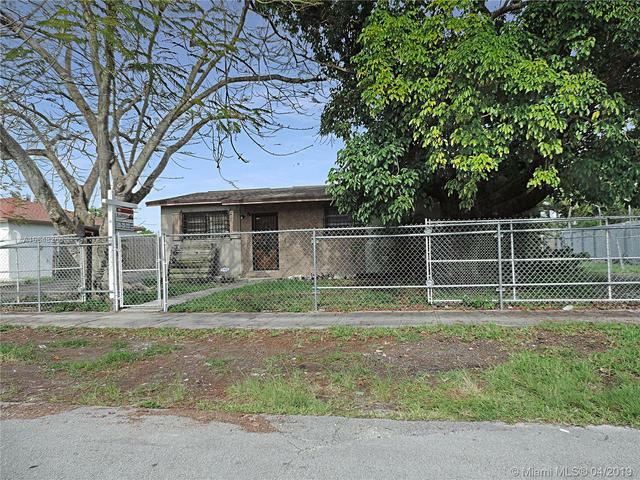 I would like more information about 19711 Southwest 120th Avenue. The perfect starter home at the perfect price! This 3 bedroom/1 bathroom home has been partially updated. It has a new a/c unit, new solar panel system on the roof, newer washer, and dryer, and stainless steel appliances.